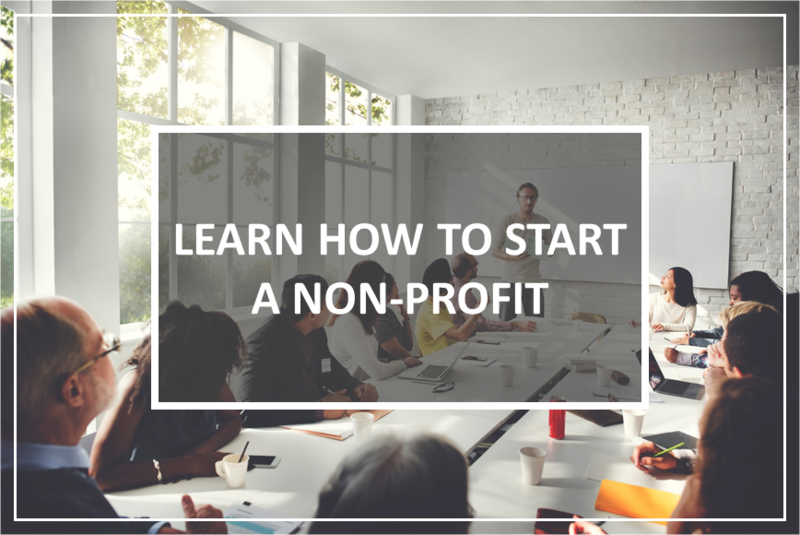 Now in its 18th year, LCA’s Nonprofit Start-Up Workshop is designed to help you through the legalities and business issues you'll face in launching your new nonprofit organization. We help you to complete the necessary state and federal forms and provide a wealth of practical advice including business, governance, and financial matters for star-up nonprofits. Save the date for this year's Shindy!